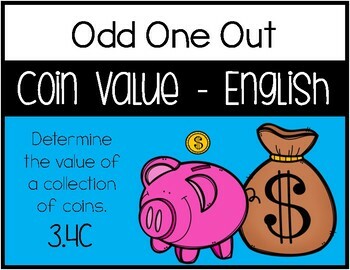 Have students practice counting money by having them participate in an "odd one out" activity. 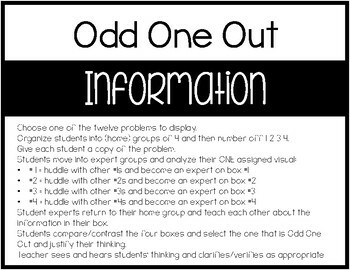 Included in the activity are instructions and 12 problems for students to use. 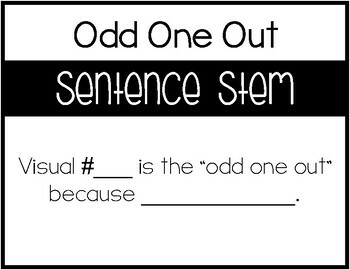 The activity promotes student discussion and includes a sentence stem students can use. 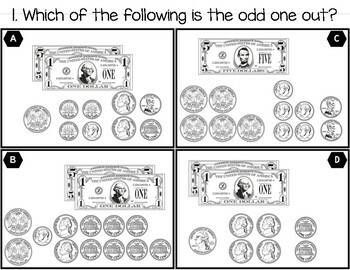 An answer key and recording sheet is included in the event you want to use this as a station.